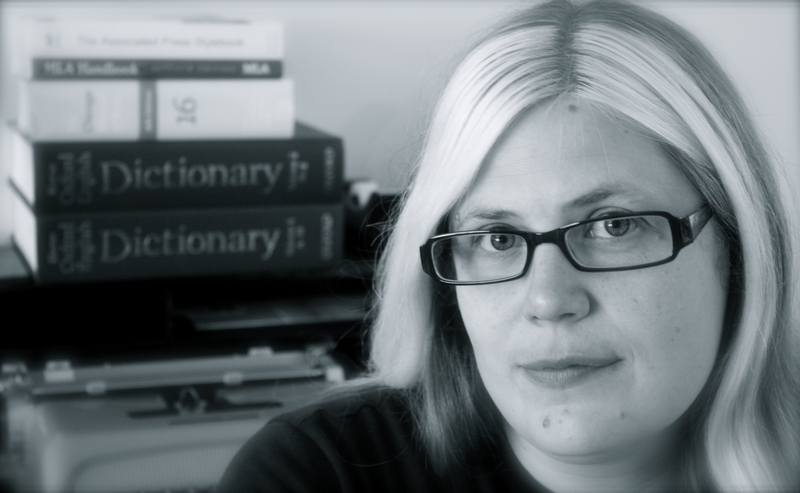 Signe Jorgenson is a writer, developmental editor, copyeditor, and proofreader with fifteen years’ experience as a writer and seven years’ formal experience as a copyeditor and proofreader. She is Co-Editor in Chief and Nonfiction Editor at both Pebblebrook Press and Stoneboat Literary Journal. She was also a tenured professor at Lakeland University and taught college-level courses in grammar, creative writing, technical writing, and composition for ten years before launching her business. Through her work with Stoneboat and Pebblebrook, Signe has edited pieces by Robert Vivian, Philip Dacey, Mariko Nagai, Simon Perchik, Joyce Dyer, Karl Elder, and James Grabill, among others. She has also interviewed Chad Harbach. Signe provides a variety of editorial services. She offers professional critiques of literary fiction and nonfiction with tangible suggestions for revision; she also helps writers to develop and refine fiction and creative nonfiction manuscripts at any stage of the writing process. She works with writers and agents to prepare manuscripts for submission and publication, and she also copyedits and proofreads articles, manuscripts, legal writing, dissertations, academic works, and everything in between for clarity and coherence. Signe’s essays and poetry have appeared in numerous literary journals, including Sonora Review, Fugue, Dos Passos Review, Oyez Review, and Steam Ticket. She holds an MFA in creative writing (nonfiction emphasis) from the University of Alaska Anchorage and is a recipient of the Northern Lights Essay Award. Signe Jorgenson Editorial Services was featured in USA Today in November 2016.